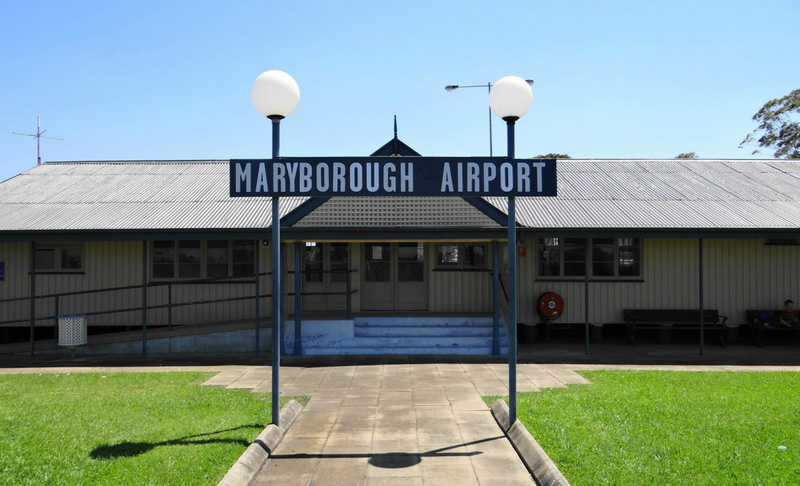 Maryborough Airport is located approximately 2km from the CBD of Maryborough township on Saltwater Creek Rd and first opened in 1930 by the City of Maryborough. 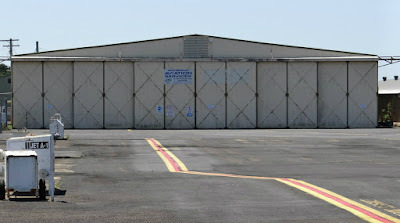 During World War II, the aerodrome was taken over by the Royal Australian Air Force (RAAF) in 1941 but transferred to the Department of Civil Aviation in 1946 following the end of the conflict. Many years later, 1982 saw the ownership again reverted to the City of Maryborough (now Fraser Coast Regional Council) under the terms of the Commonwealth’s Local Ownership Plan. 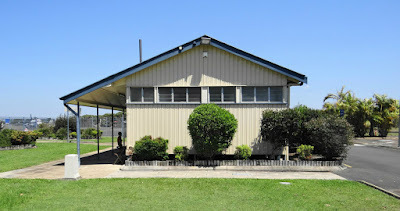 Facilities such as the building housing the Maryborough Aero Club date back to the early part of the airport’s history and are subject to heritage considerations. Unfortunately, regular passenger transport (RPT) ceased in early 2007 meaning Maryborough Airport's current primary uses include recreational aviation, aviation maintenance and aviation training while organisations such as the Royal Flying Doctor Service (RFDS) and charter operators utilise the airport on a non-scheduled basis. 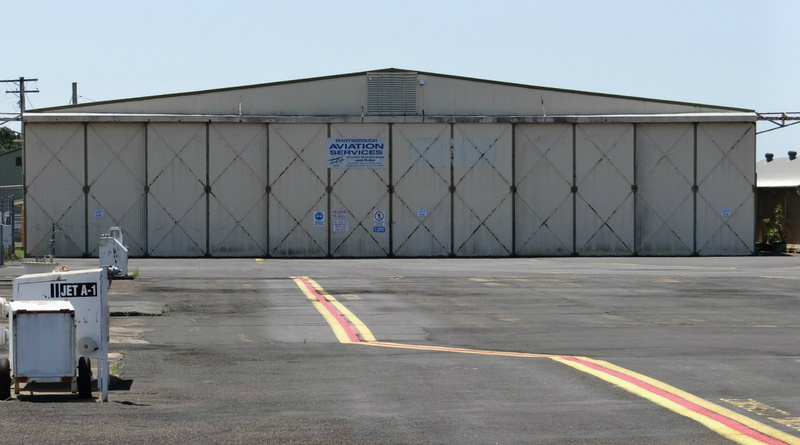 Providing take-off and landing real estate at Maryborough Airport is an asphalt sealed runway measuring 1587m x 30m and is aligned in the 17/35 direction while a grassed runway aligned in the 12/30 direction measures 885m x 30m. Seemingly have taken residency (for now) at Maryborough Airport is ex-Aerolink Air Services Embraer EMB-110 P2 VH-OZF. 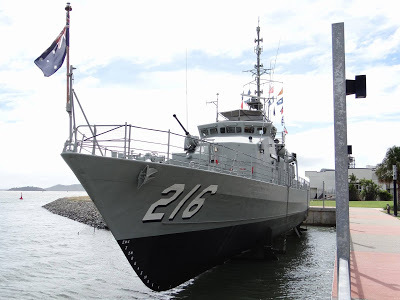 Unconfirmed reports from a local aviator suggests VH-OZF was flown to Maryborough over three years ago to be cannibalised of useable parts, however, works appear to remain incomplete. 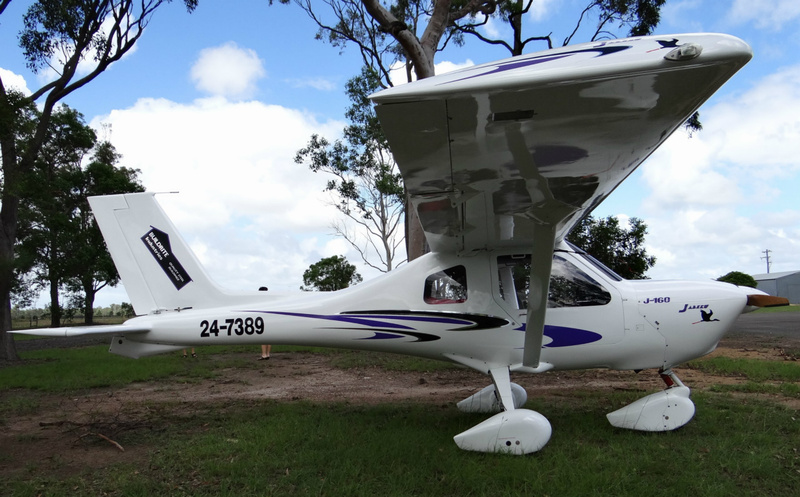 Callide Dawson Flying Group (CDFG) Inc.